Mfr Part #: SSCS5. Driver Type: 1" Polyester Tweeter. Driver Type: 5.12" Mica Woofer. Front Speaker Height: 13.19". 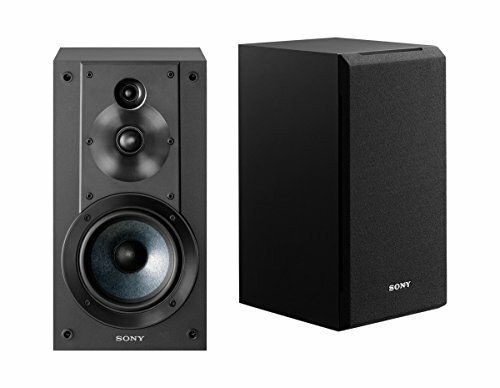 Front Speaker Width: 7.01". Front Speaker Depth: 8.66". Minimum Frequency Response: 53 Hz. Introducing a speaker series versatile enough to deliver an unprecedented and real audio experience, and with a soundstage so expansive you can feel the energy and passion of the original performance, all while staying in harmony with your existing living spaces-no special listening room or setup required.